If this is an after-hours EMERGENCY, please call 904-466-1180 to report your emergency. All other repair and maintenance concerns are scheduled Monday through Friday, 9:00 -5:00 PM. For long term unfurnished rentals, please complete the form below to submit your work order / repairs request. Please note: Vendors will be allowed to pick up a key from our office unless indicated below. *Please check the Additional Stipulations of your lease for repair stipulations. 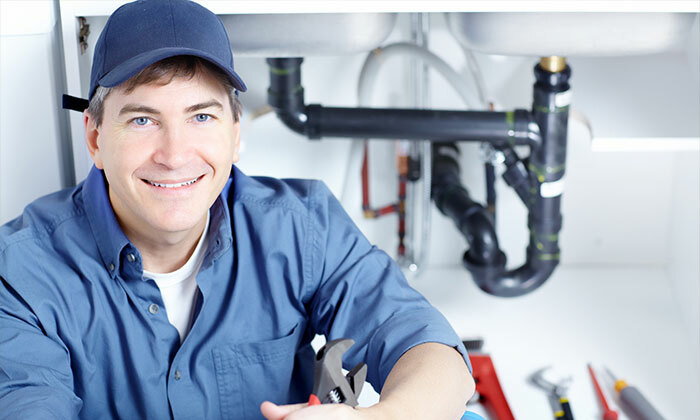 If the service call or cost to repair falls below the stated limit, or the damage is due to negligence, you will be charged for the service call. This includes calls for toilet repairs, smoke detector batteries, air filters, light bulbs and resetting GFCI outlets.